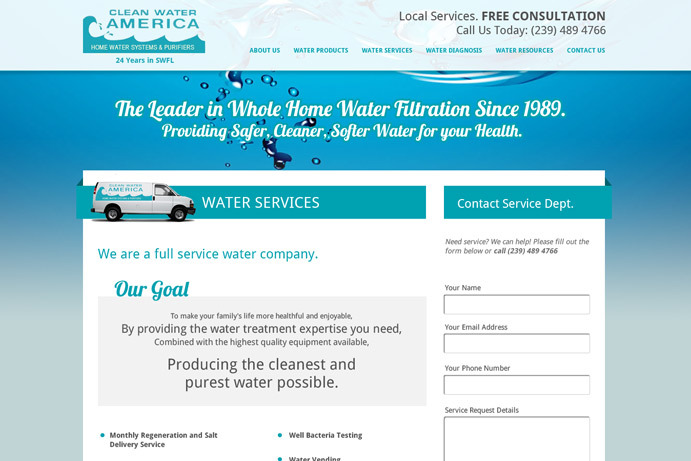 and now they've got a strong online presence to match. 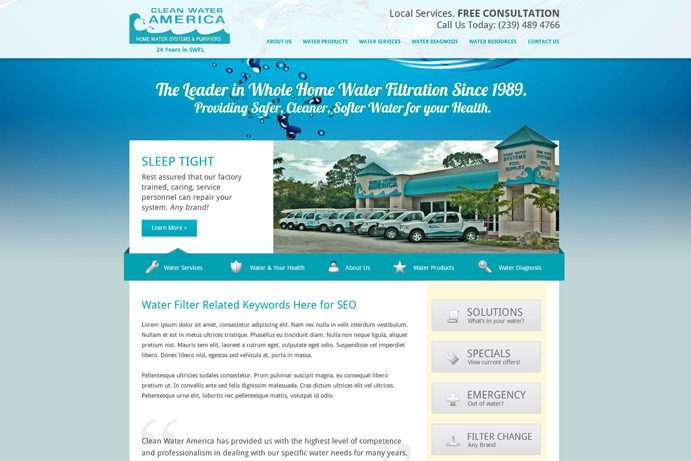 As a well know business in Southwest Florida, Clean Water America were looking for a web design company to take their internet marketing to a new level. They found Brian Joseph Studios, we worked together to create a terrific new website, and they couldn’t be happier with the end result.